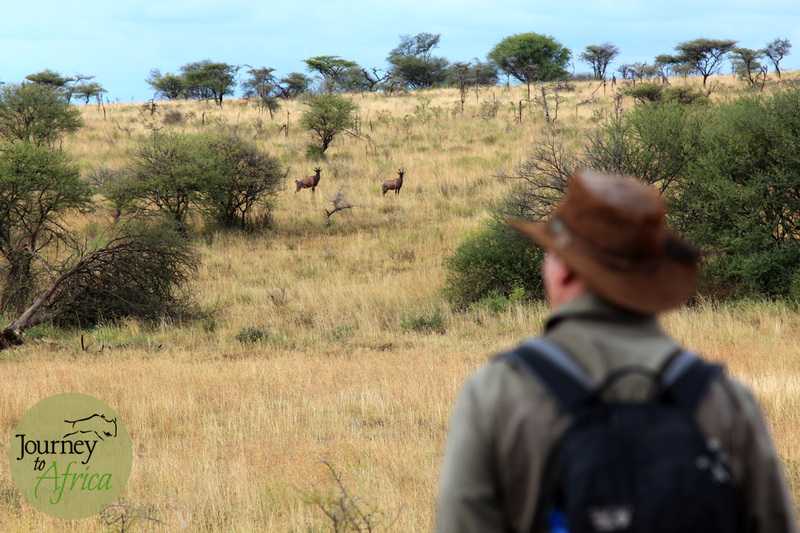 When you are on Safari, seeing elephants is always special. But seeing an elephant mama with her babies makes it even more special. They are so precious, literally. 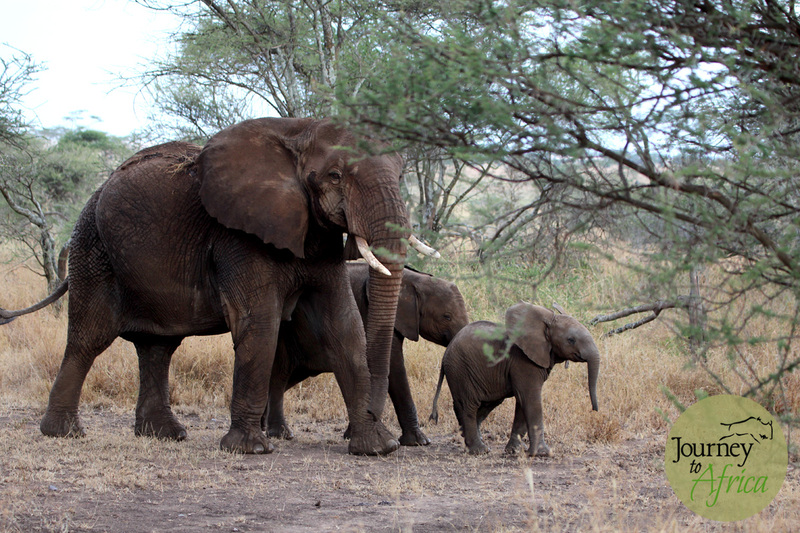 Elephant mama with her babies in #Serengeti National Park in beautiful #Tanzania. 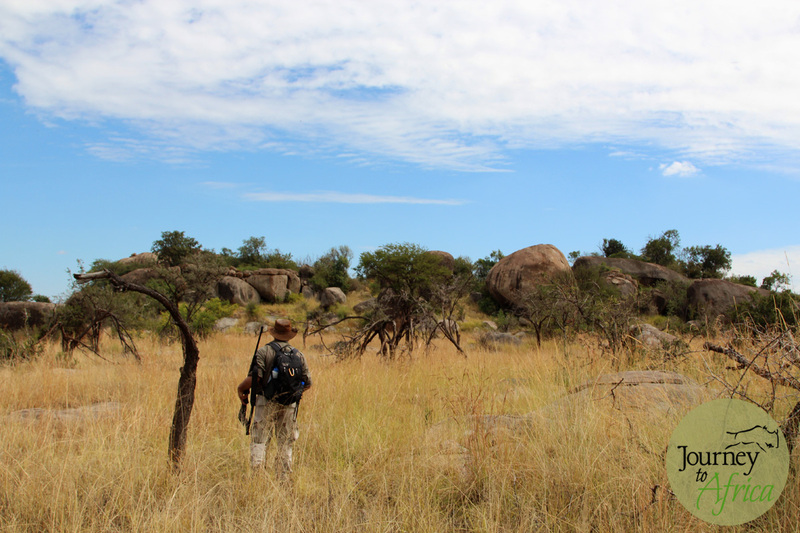 With the ever-increasing demand for elephant ivory, conservation takes priority. We need your help! 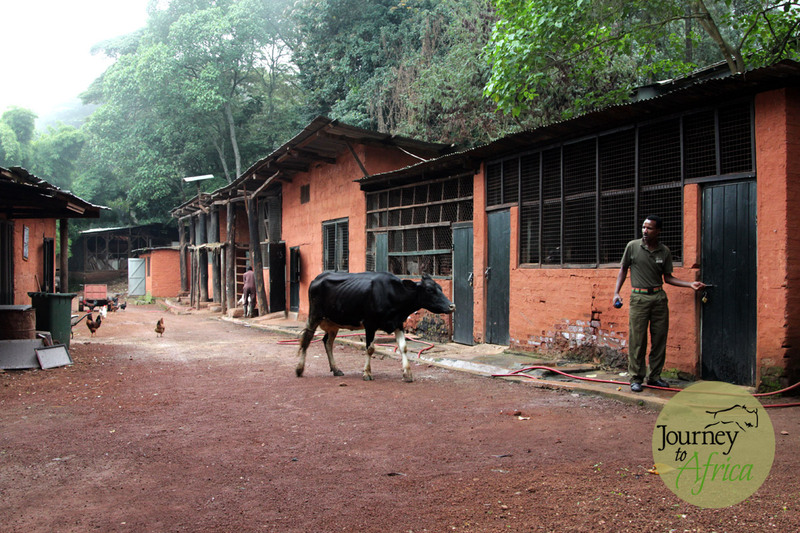 You coming to see the elephants in our parks helps keep them alive. More tourism dollars spent correctly goes into education, patrolling, community partnering and more. 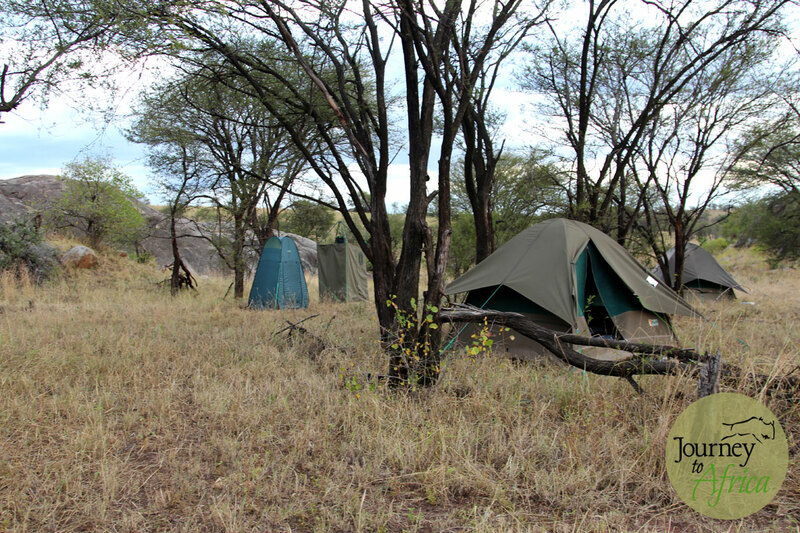 We partners with lodges and organizations that work tirelessly to help in the efforts. Come see our elephants so together we can keep ivory on the elephant only. Life worth Exploring! 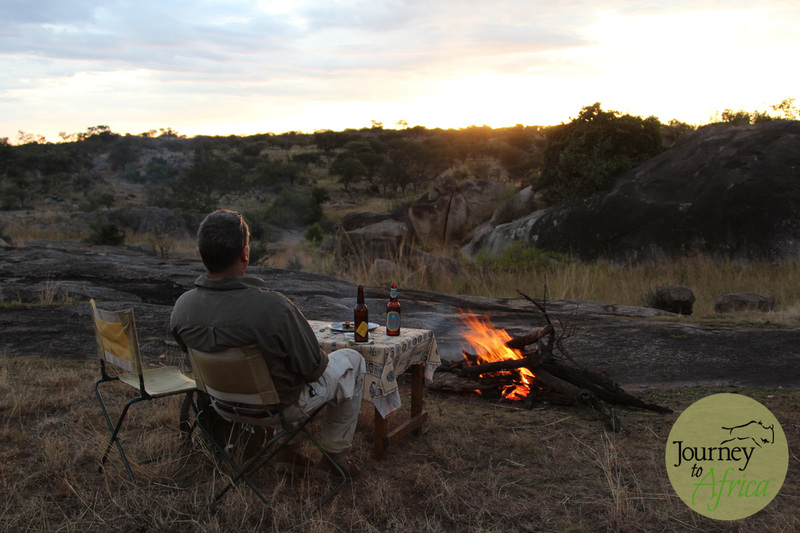 Make memories on your Journey To Africa Safari. Our first night stop on our Tanzania Safari was the beautiful Gibbs Farm in Karatu Region close to Ngorongoro Crater gate. You pass through schools and homes of people in Karatu to get to the gate. Then you turn into Gibbs Farm and are welcomed by amazing lush vegetation. A garden with hundreds of species of plants. Truly a green feast to your tired eyes. You are welcomed with a rhubarb drink before you are escorted to your lovely cottage. 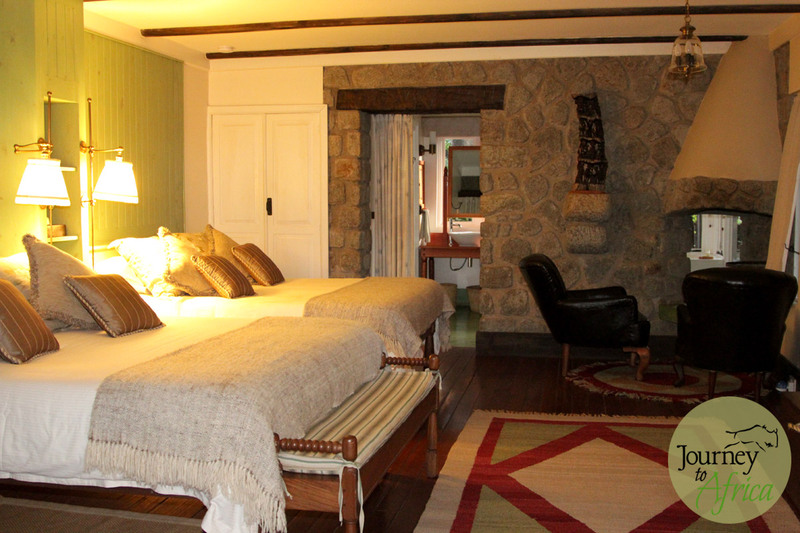 Each of the currently 17 cottages are beautiful decorated with soothing colors. Little touches like slippers are provided to wear inside the room. 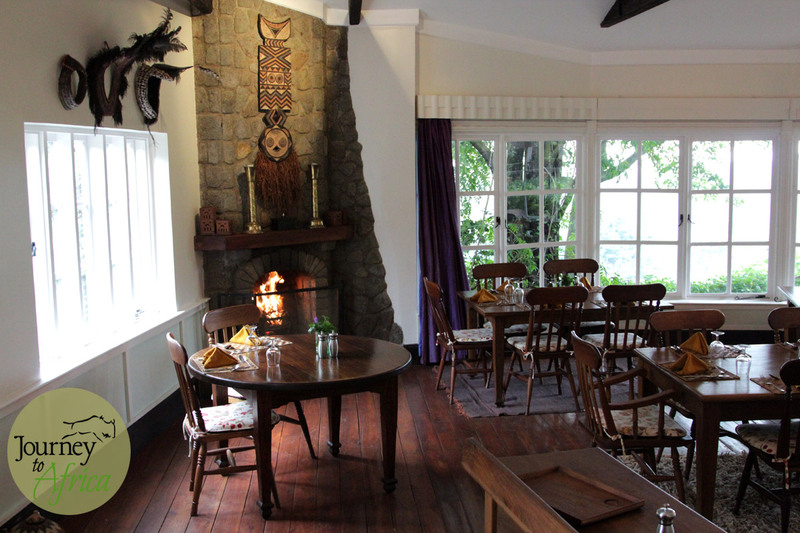 There is a fireplace in each of the rooms as Gibbs Farm is located high in the Ngorongoro Highlands and it can get cold here in the mornings and evenings. The bathroom also shares the fireplace. Each of the bathrooms have 1 indoor shower, 1 bathtub and 1 outdoor shower for the hotter days and bath shampoo + wash +lotion are provided. 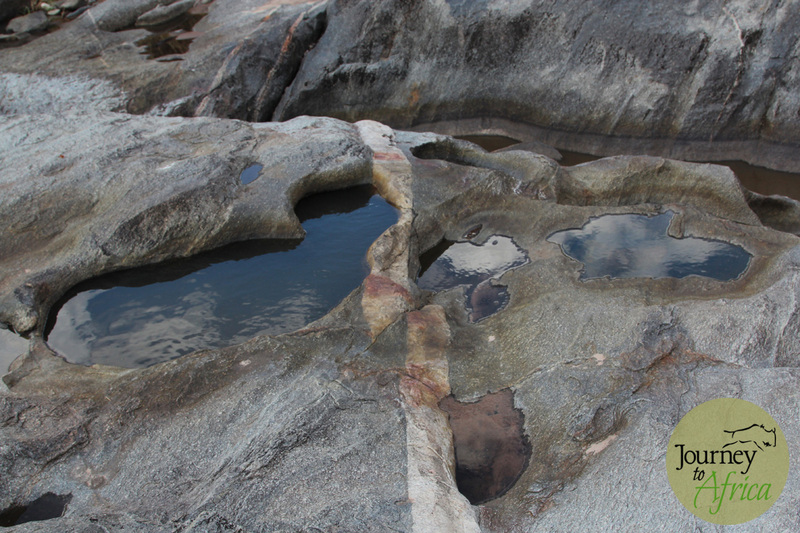 A change from the Safari lodges where water is scarce but at Gibbs Farm, water comes from a bore hole. 90% of the food at Gibbs Farm comes from the farm right near the lodge. In fact, we woke up early to see the cow getting milked and the chickens laying eggs. 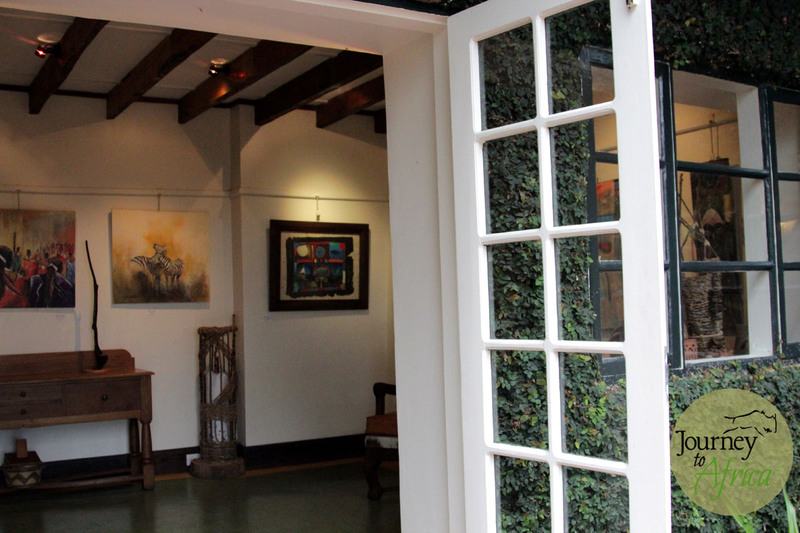 The lodge has a well curated art gallery where every 6 weeks they feature a new artist. 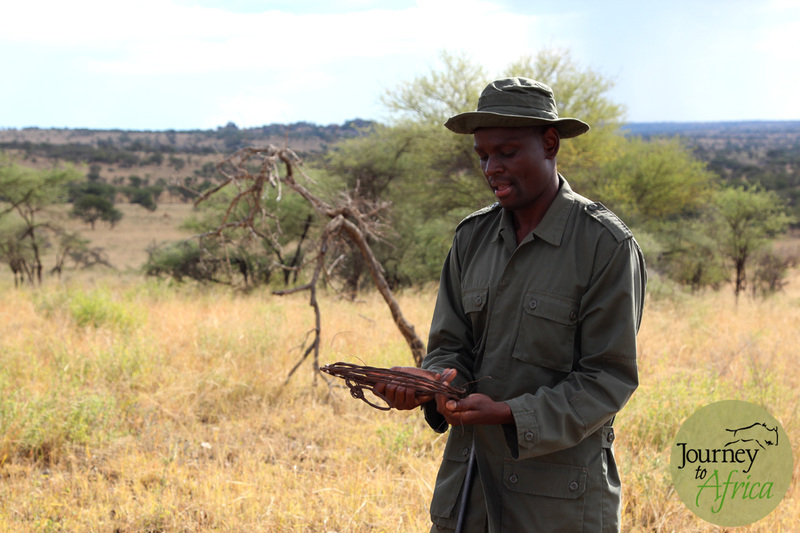 Their in-house artists offers activities like making recycled paper – a fun break from Safari activities. And they have a Maasai healer who comes to your cottage to give you a personal massage. Start slow with Lengare. He is a strong Maasai. We will definitely recommend Gibbs Farm to you. 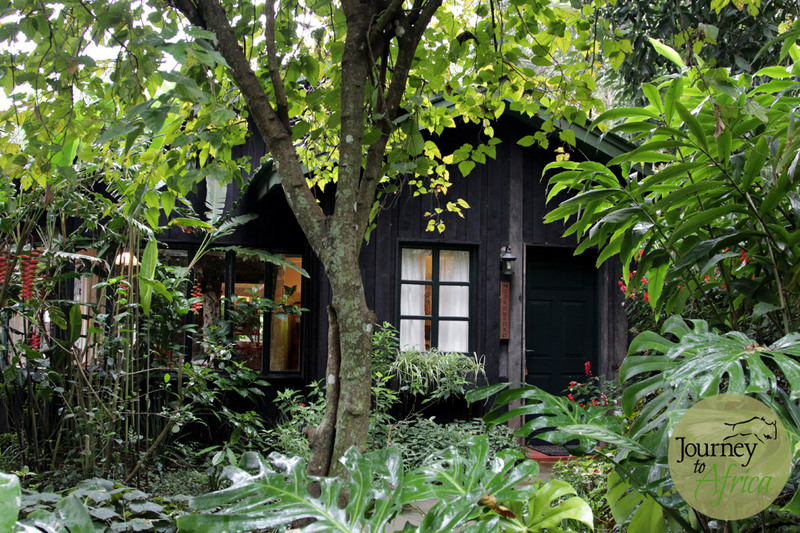 The lush plants and trees hidding each cottage from view. A welcoming sight. The cozy rooms each with their own fireplace. This was a family room but they have double rooms as well. The bathroom with 3 options on how to clean after a Safari. 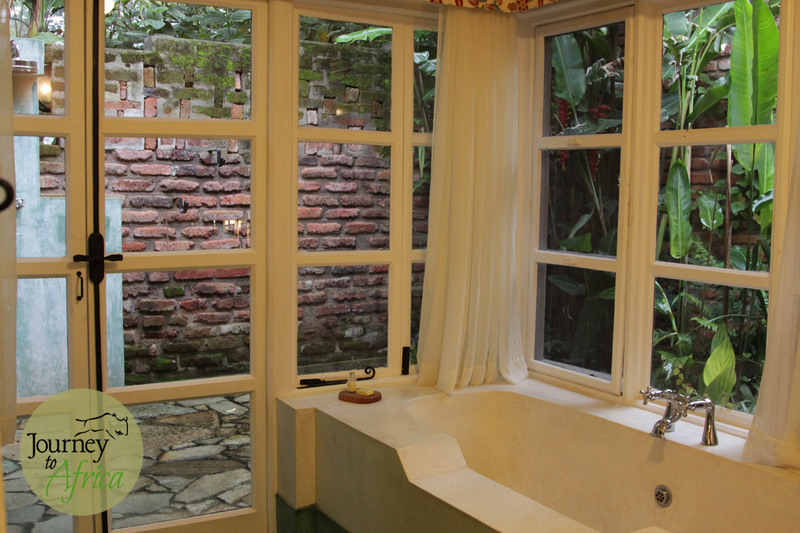 Indoor shower, outdoor shower [surrounded by all the greenery] or tub. Choices! The lush view from the room. Enjoy your morning coffee from here. 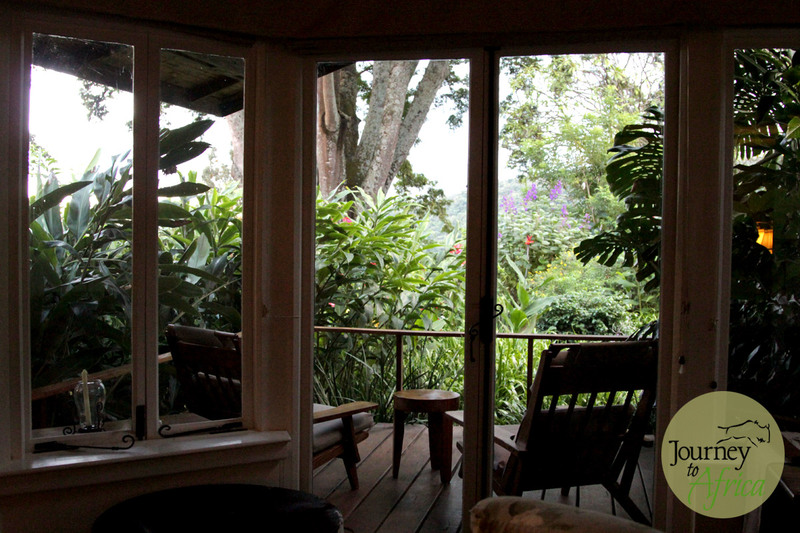 The morning mist from the main lounge area. 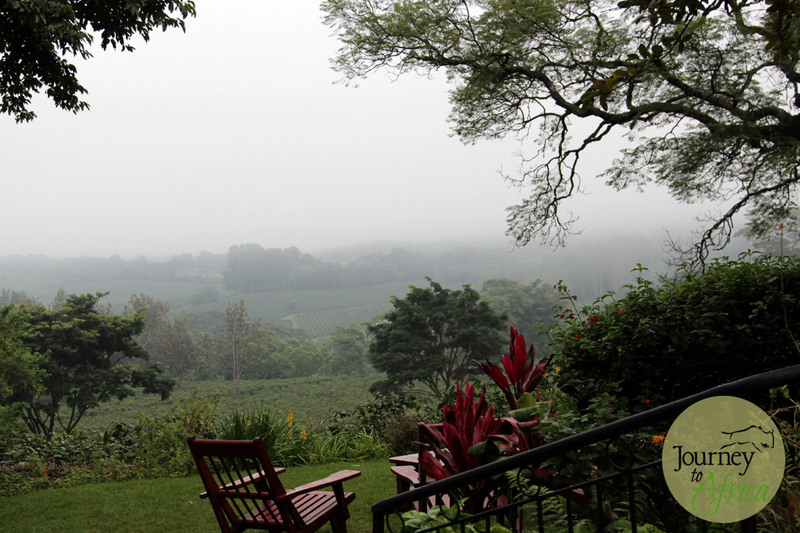 The coffee plantation is hidden in the mist. Art Gallery in the main lounge area. They offer shipping to your home. The cow heading to the barn after getting milked. A morning activity to enjoy. 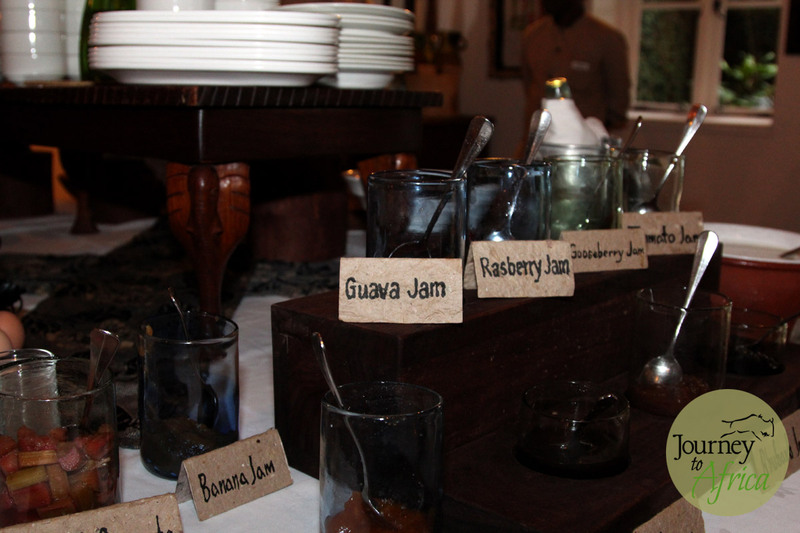 An assortment of breakfast jams. Majority made at Gibbs Farm from their own produce. The dining room with large windows and beautiful fireplace. 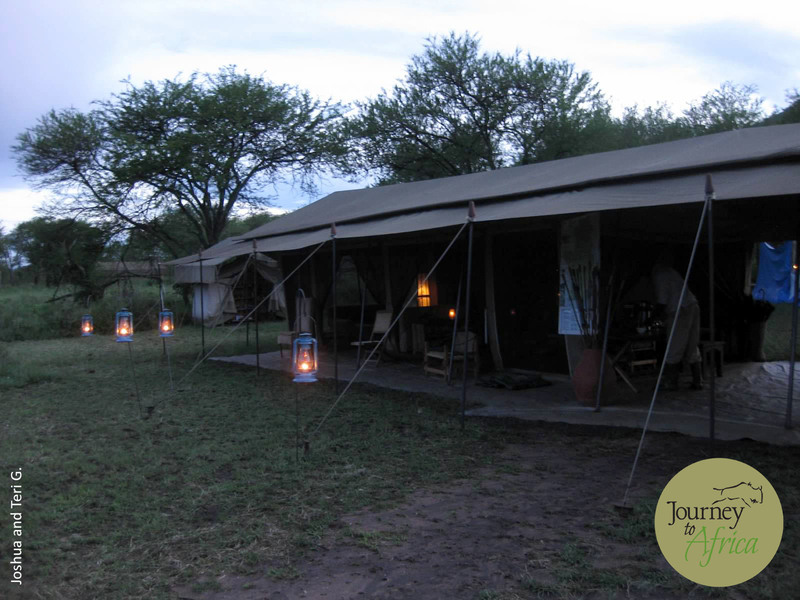 Make memories on Safari with Journey To Africa. 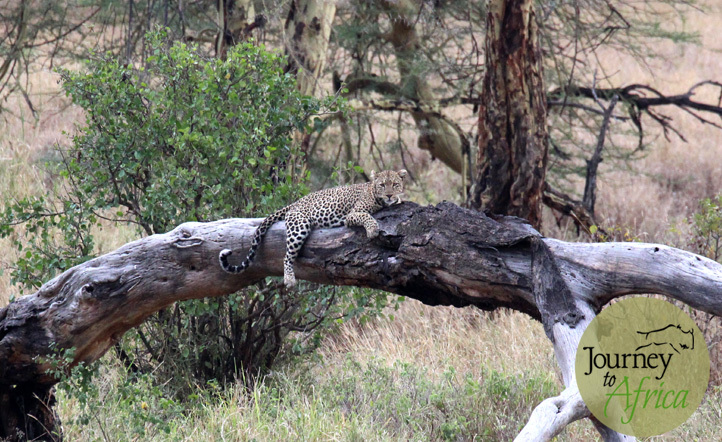 Leopard hanging out on a limp on the way to Dunia Camp in Moru Kopjes. 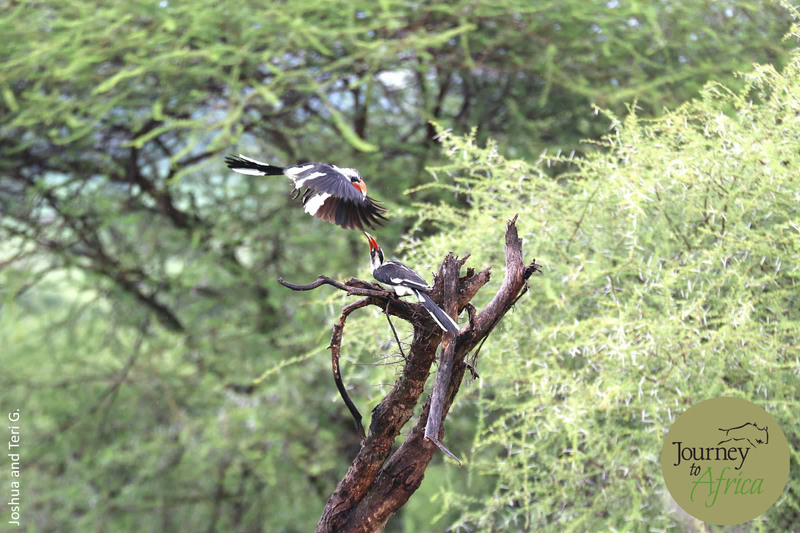 June 2014 Safari. A beautiful leopard was spotted on my way to Dunia Camp near Moru Kopjes on our Safari right before the heavy rainfall. Leopard are usually solitary animals. 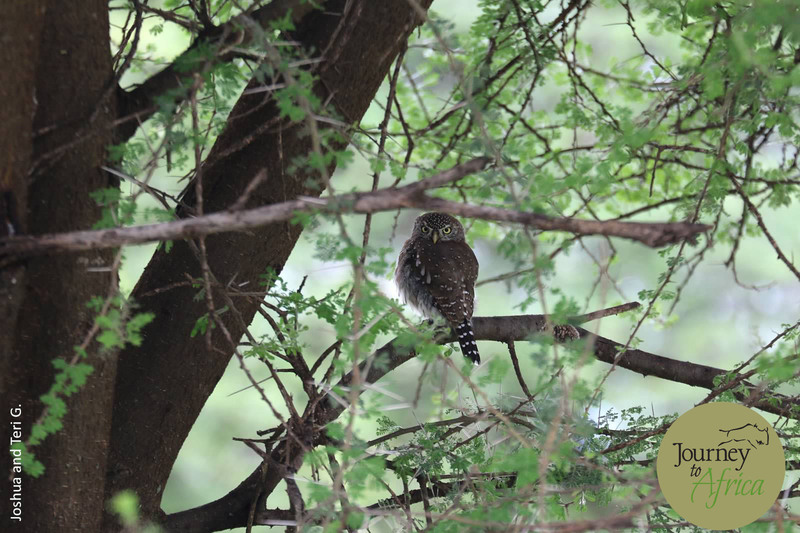 They tend to hunt alone and are known to drag their prey on a tree limp to keep it away from other scavengers. 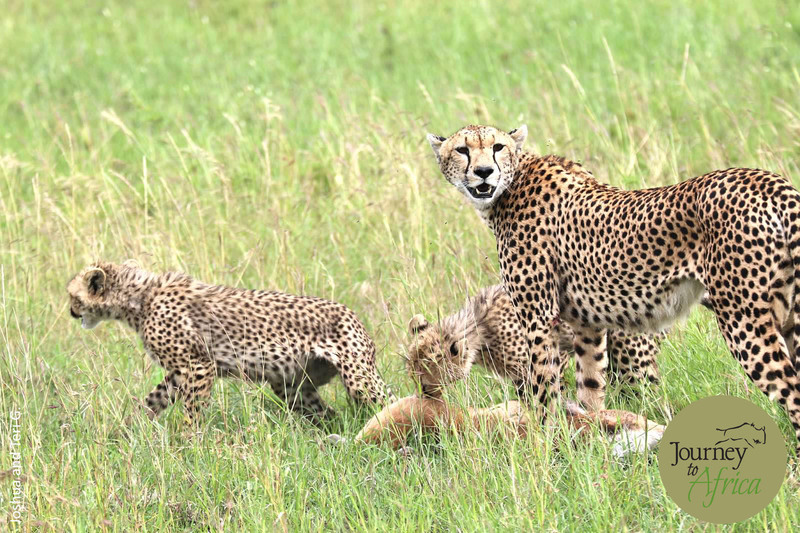 They are also maternal and will care for their young until they are ready to hunt on their own. 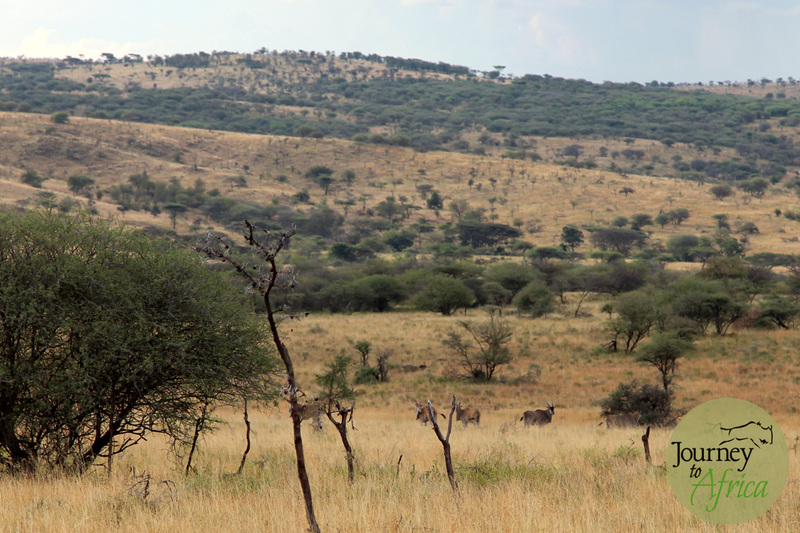 I was happy to spot a leopard in South Central Serengeti. My guide Reuben at Olakira Camp told me his colleage Baraka spotted a coupling leopard pair with an offspring close by in Northern Serengeti. I missed it by a couple of hours – Reuben was on his way to Kogatende airstrip to come pick me up from Arusha. 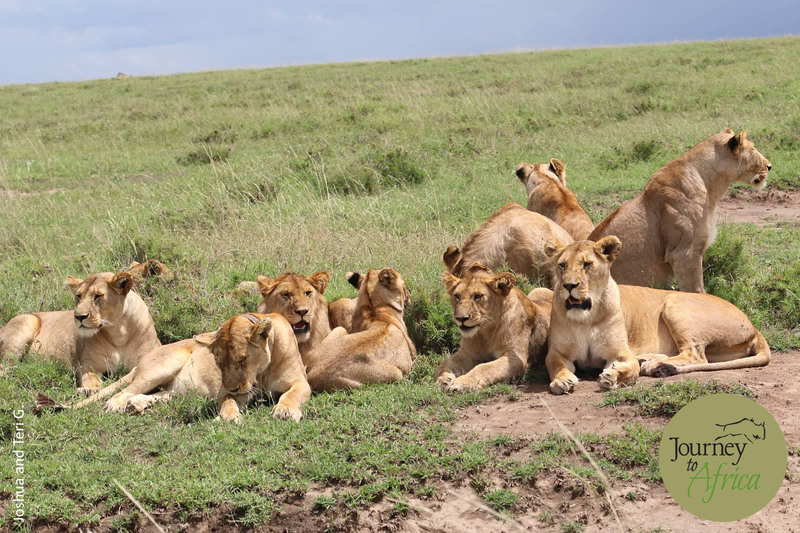 Come see these beautiful cats on Safari with Journey To Africa. 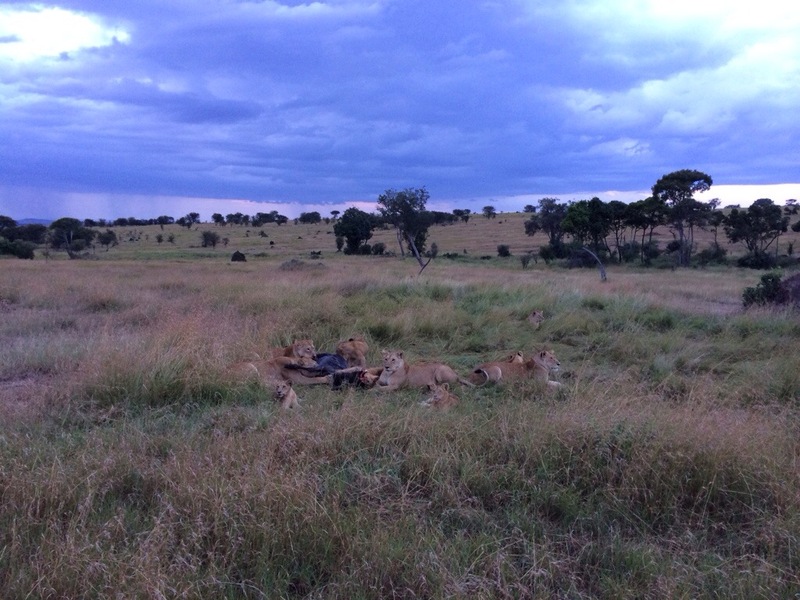 5 female lions, about 12 young cubs and 3 month old cubs devouring a wildebeest that was killed about 40 minutes ago. 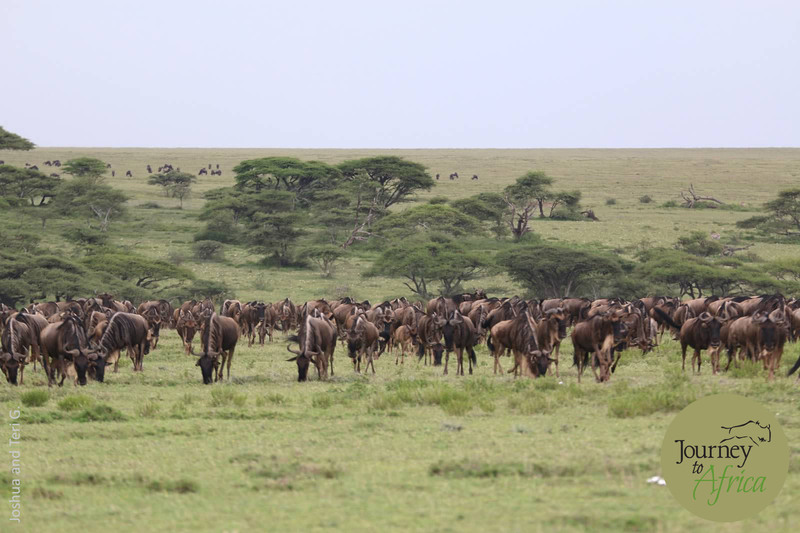 A site to witness in Northern Serengeti from lovely Olakira Camp. One of the biggest reason we have many repeat clients and clients sending referrals is our guides. 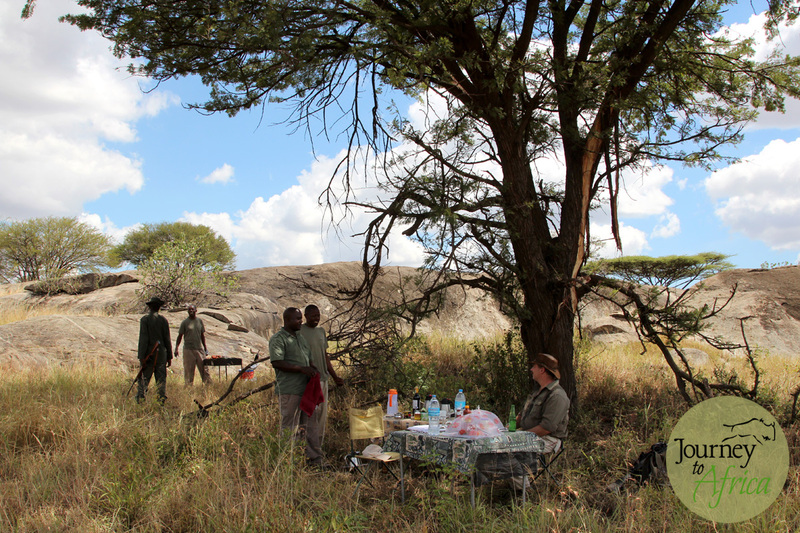 Our guides will always make your Safari special. 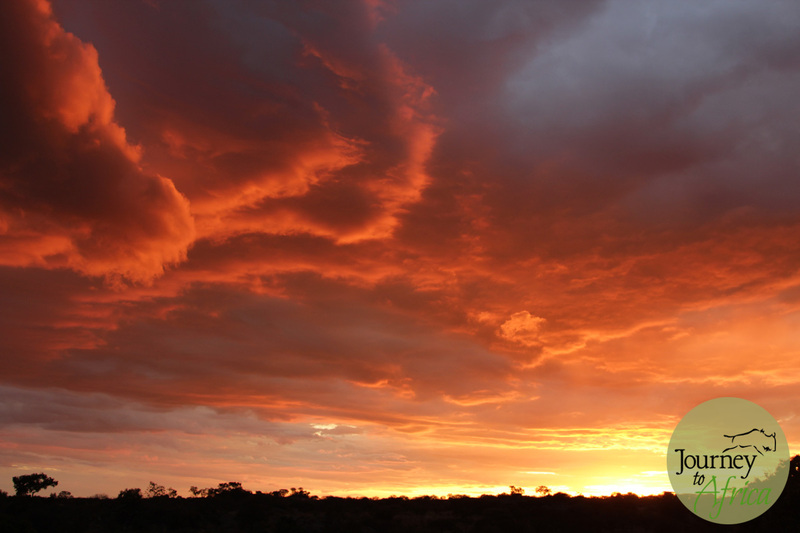 They will help you fall in love with Tanzania and Kenya and get you hooked on being on Safari. Carlos went on Safari both times with Ayoub. He has made a friend in Ayoub for life. Gayle is mother to Alisa Thomas who has been on 5 Safari with Journey To Africa. 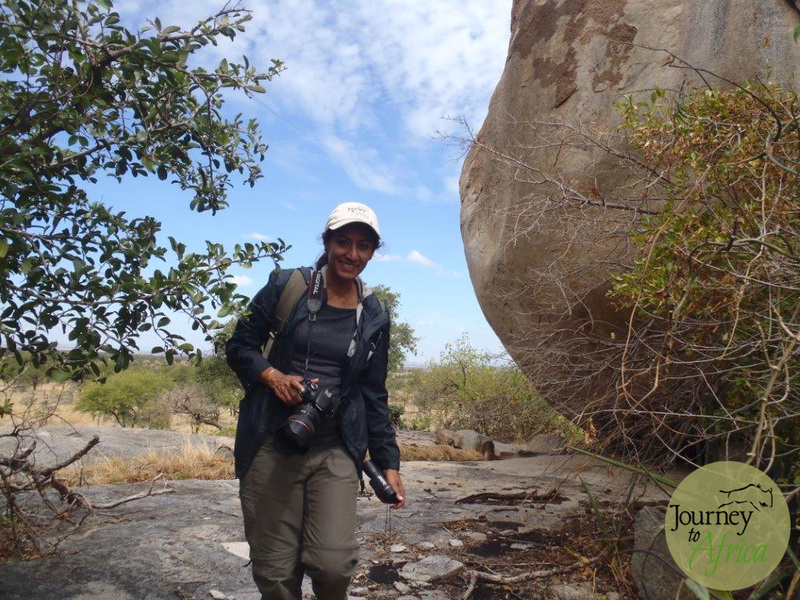 She and her mother had a mother + daughter Safari to Southern Africa in 2008 and went back to Tanzania + Kenya in July 2013. 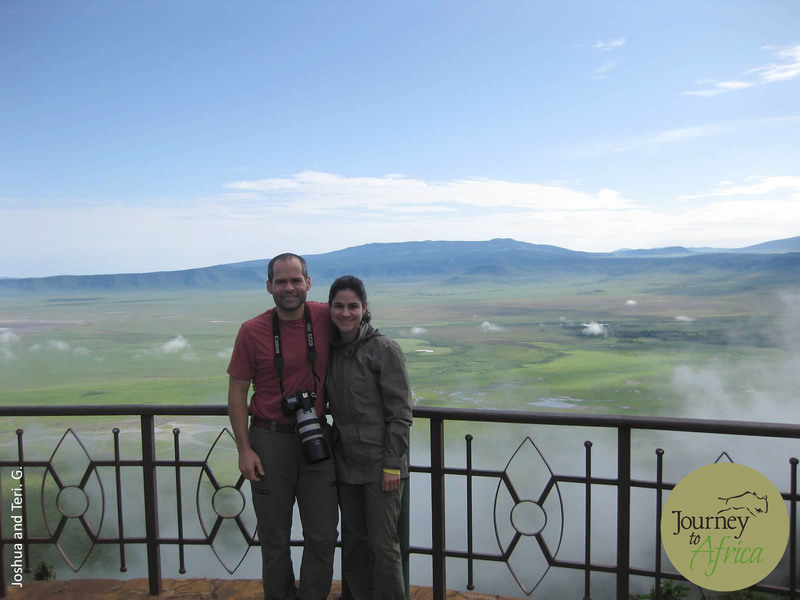 Maria J. with guide Jackson having lunch at Ngorongoro Crater picnic site. Our guides have to work hard to keep working as guides. 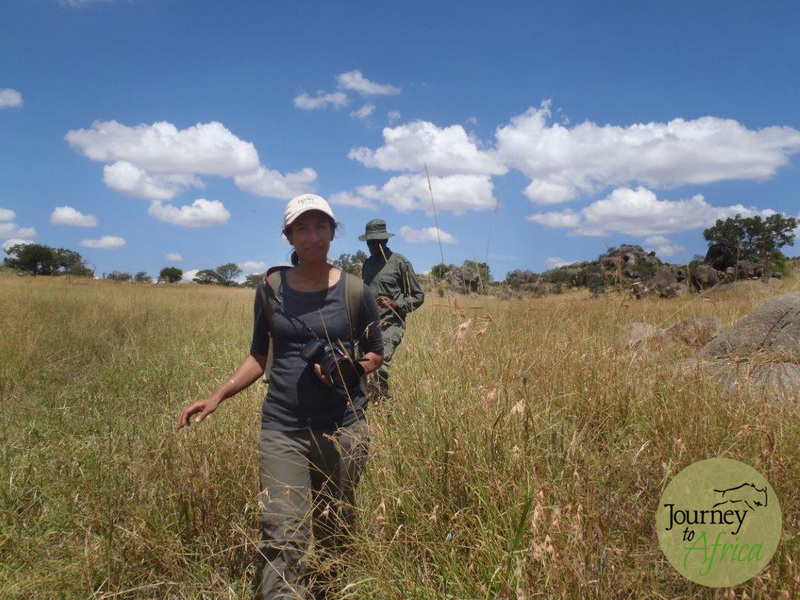 During off-season, they have to go through intense training not only in wildlife and plant knowledge but human phycology, astronomy, vehicle maintenance, first-aid, and much more. 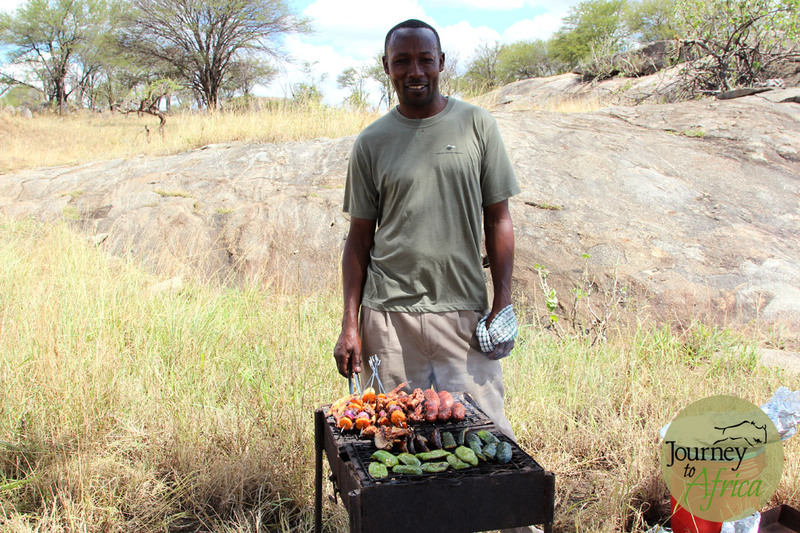 Trained by renowned guides like Lewis Mangaba, head guide at our favorite Oliver’s Camp, who recently won the Wanderlust Magazine best guide award to fantastic teachers like Richard Knocker, Ethan Kinsey and our friend Paul Oliver. 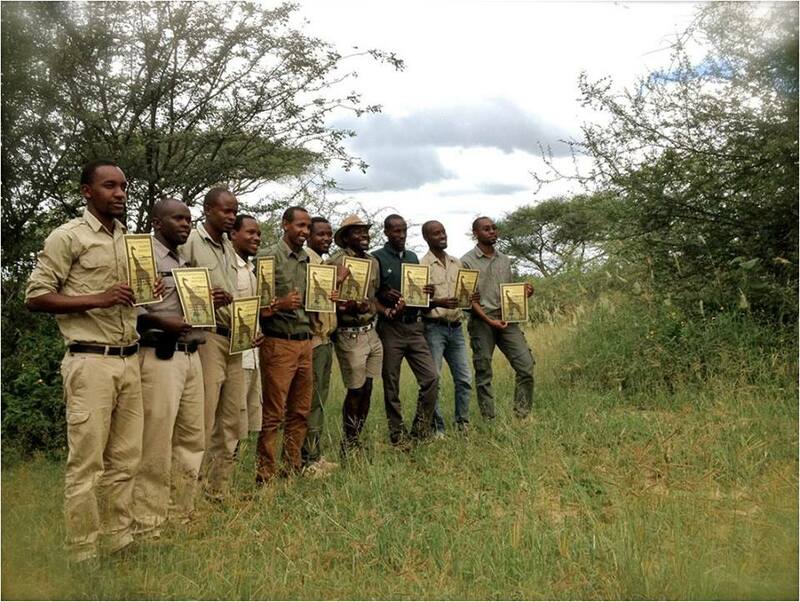 Asante Sana [thank you] to all the hard-working guys on Safari. Life worth Exploring! 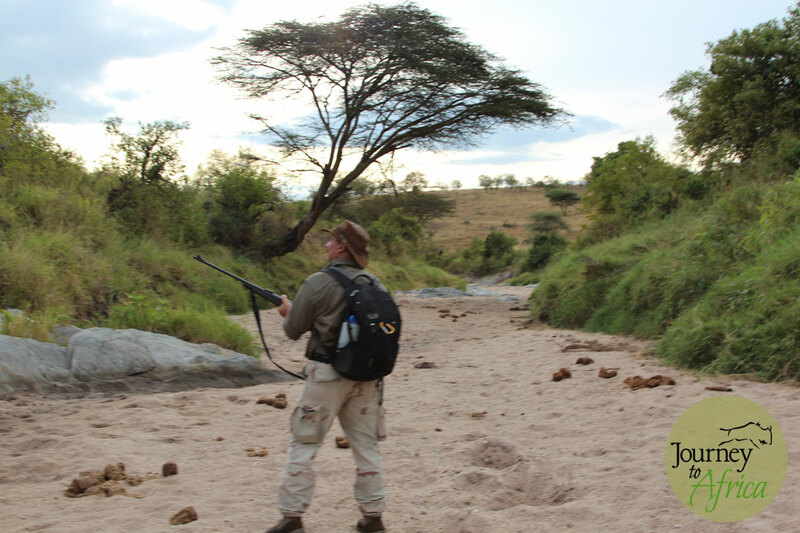 Capture memories on your Journey To Africa Safari.